Wil je ons helpen met ondertiteling in het Nederlands? 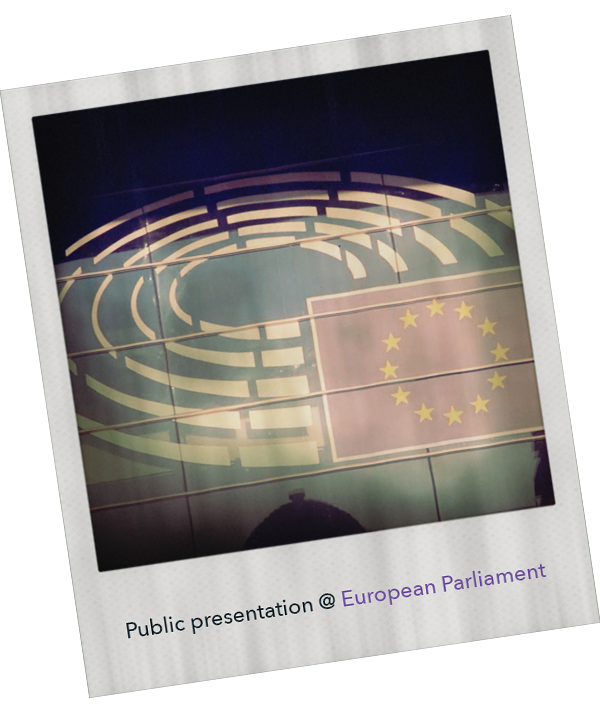 "Once upon a time in Anderlecht" was selected among the finalists of the "Visit Brussels Awards" in the category "best public initiative"! Here's the link to the full list of nominees! 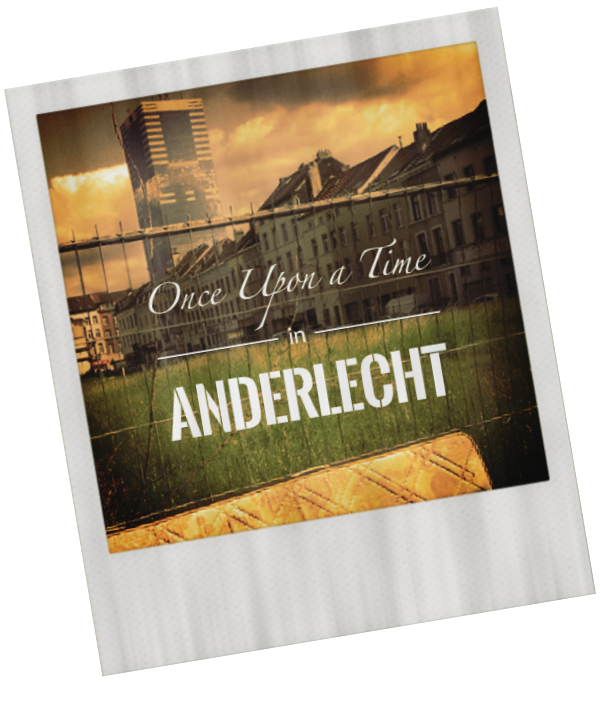 Once Upon a Time in Anderlecht is an initiative by Slash Prod, which is an initiative by Alessandro Cozzutto. All contents are released under CC International BY-NC-ND 4.0.